I couldn’t have imagined a better way to bring in the new year. 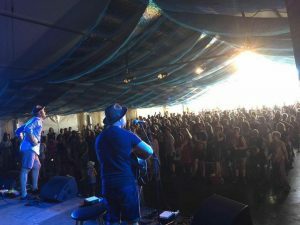 Woodford Folk Festival is truly a unique and special event and I was so happy to be a part of it. 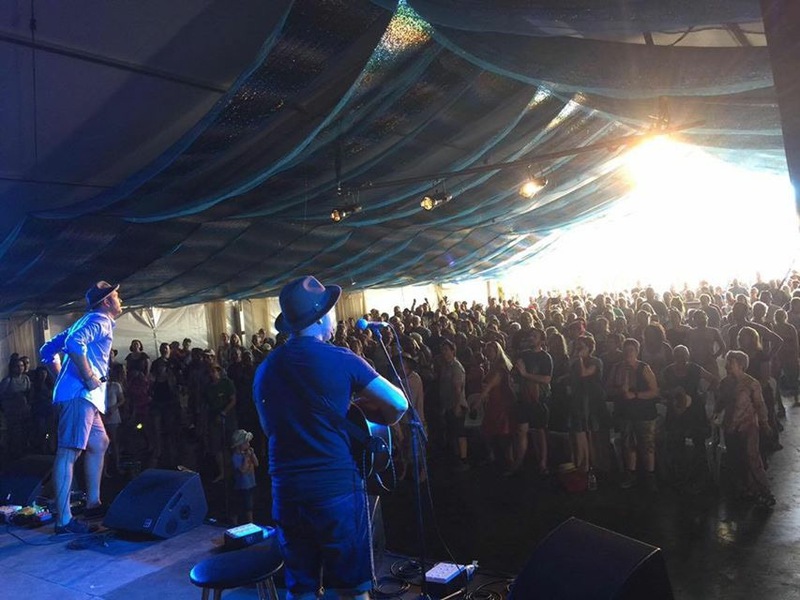 This is a snap shot of me sharing the stage with my good friend Darren Percival, one of many uplifting “Woodford moments”. Wishing everyone a safe and abundant 2016!! !